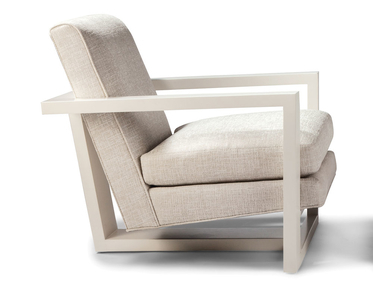 The Roger is a combination of both classic and modern design. 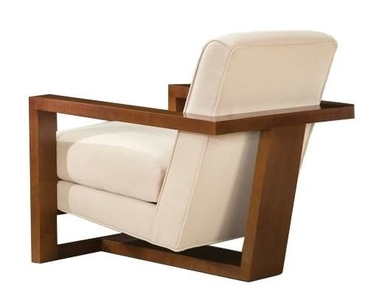 With its sturdy wood frame, T-shaped construction, and plush seat, this piece truly makes statement. Available in an assortment of wood stains, fabrics, and leathers.